> How can I use this for a display(s) with an arduino? 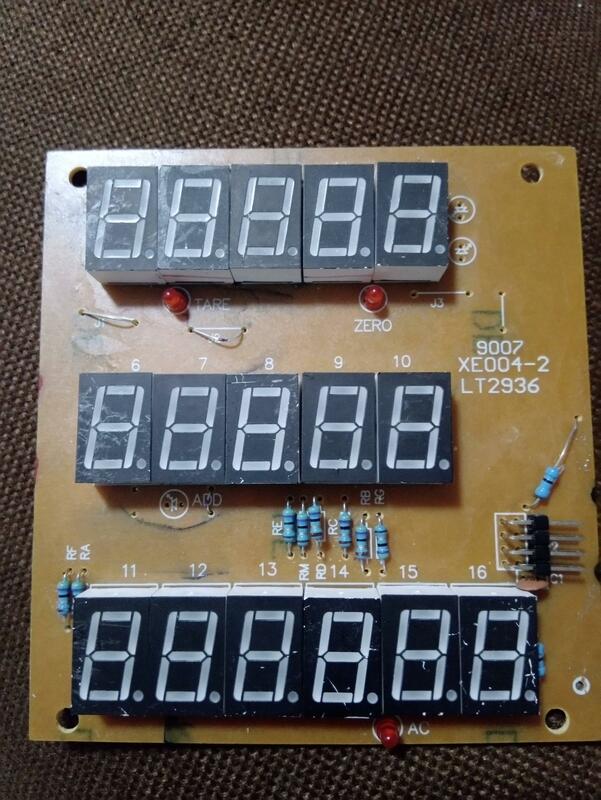 A pal of mine gave me this display from a Chinese scale and I would like to use it with an arduino. 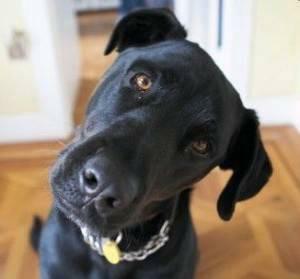 A google search didn't yield much and am not sure its even possible. Any assistance or direction would be really appreciated! Re: How can I use this for a display(s) with an arduino? The reality is there is not much you could do with the display. But the good part is there are only 8 connector pins to worry about. 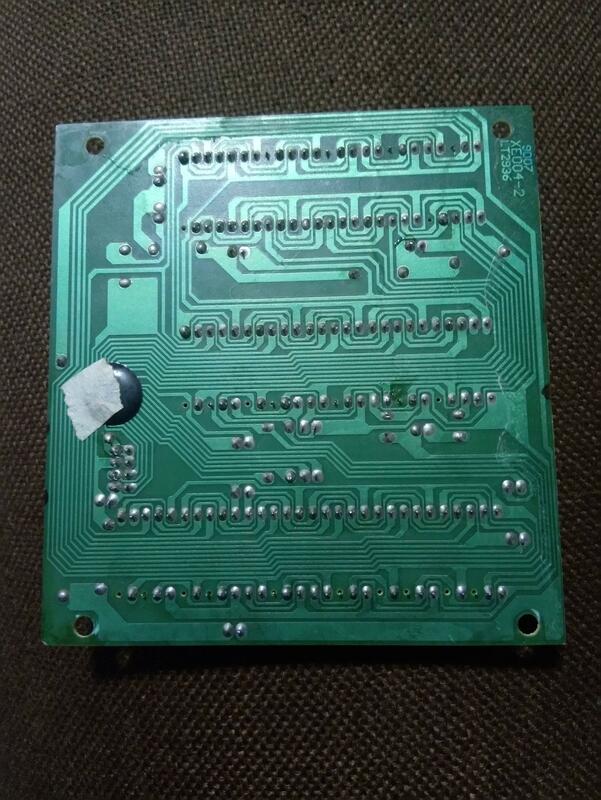 Look at the back of the board and you can determine the pin connecting to ground. That leaves only 7 pins. The little disk ceramic capacitor is most likely connected between ground and the + power pin. So, now you know the power and the ground pins. Now, what are the common values of all the resistors nested in bunches? They will be the current limiting resistors for the LED displays. Once you know the resistance, you can use Ohms law to compute the LED display voltage, assuming 20ma or even 30 ma per segment. So, now you know the ground pin and the +power pin and have a good idea of the voltage used by the device. Now you have to figure out the rest of the pins and how they are used. Good luck. was it just taking power and measurements from strain gauges, or was the a secondary board. I'd cut all traces to the COB, and from there, you couldn't ask for an easier PCB. and select the common pin for the single display you want to light, typically with a shift register or decade counter. Looks like only three signal wires run to the COB. It could be something as simple as a shift register input feeding a built in muxer.